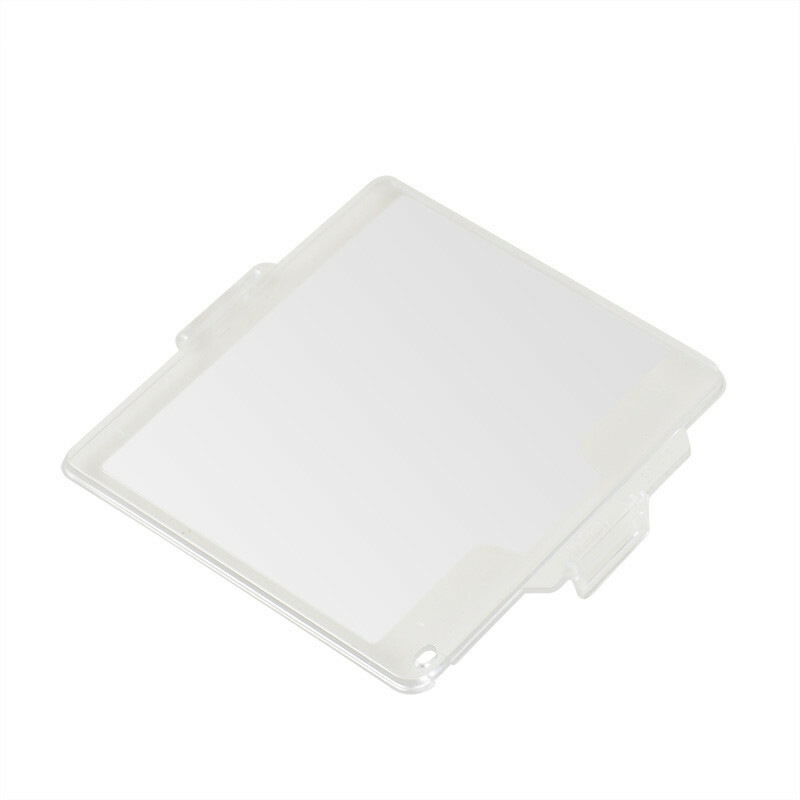 This Screen Protector is designed for Nikon D800/D800E, the image and function is the same as original BM-12, it’s also a high-quality product. 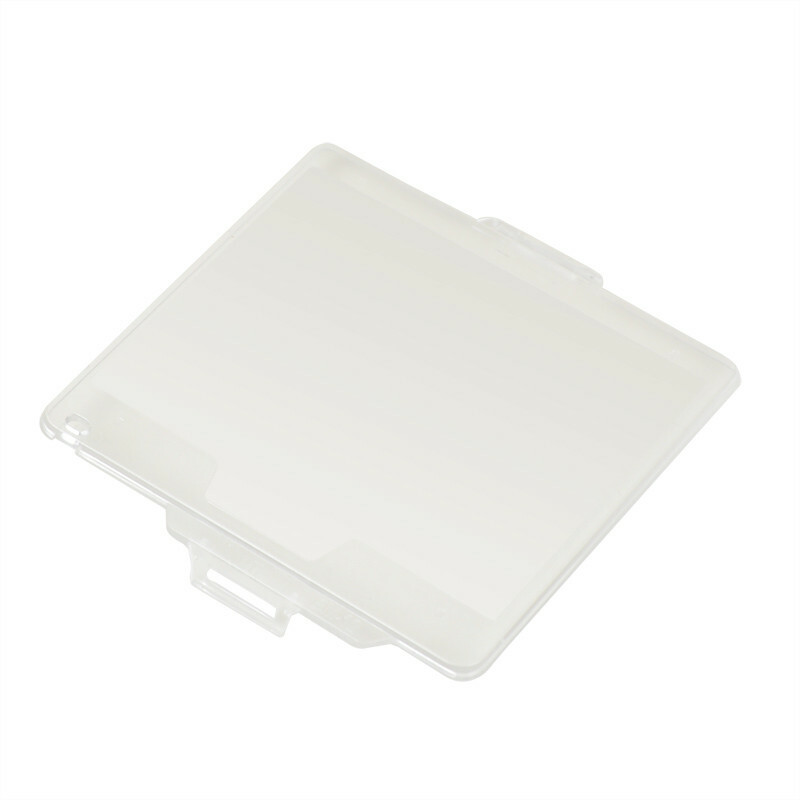 It protects the cameras LCD screen from knocks and scratches, and can be protected against harmful impact. 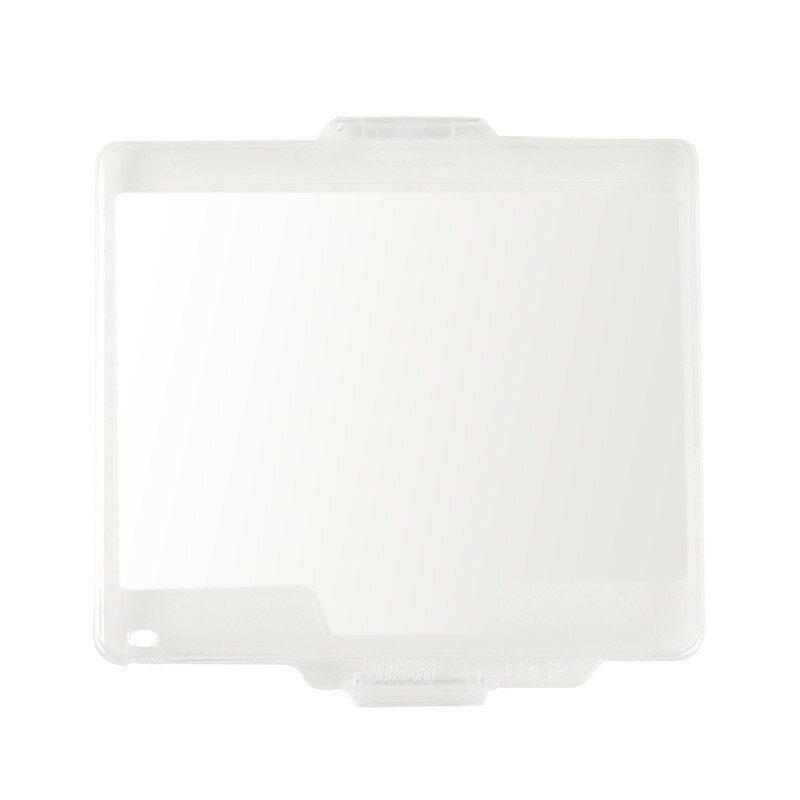 It can be easily clipped onto the back of the camera and can be easily removed at any time. 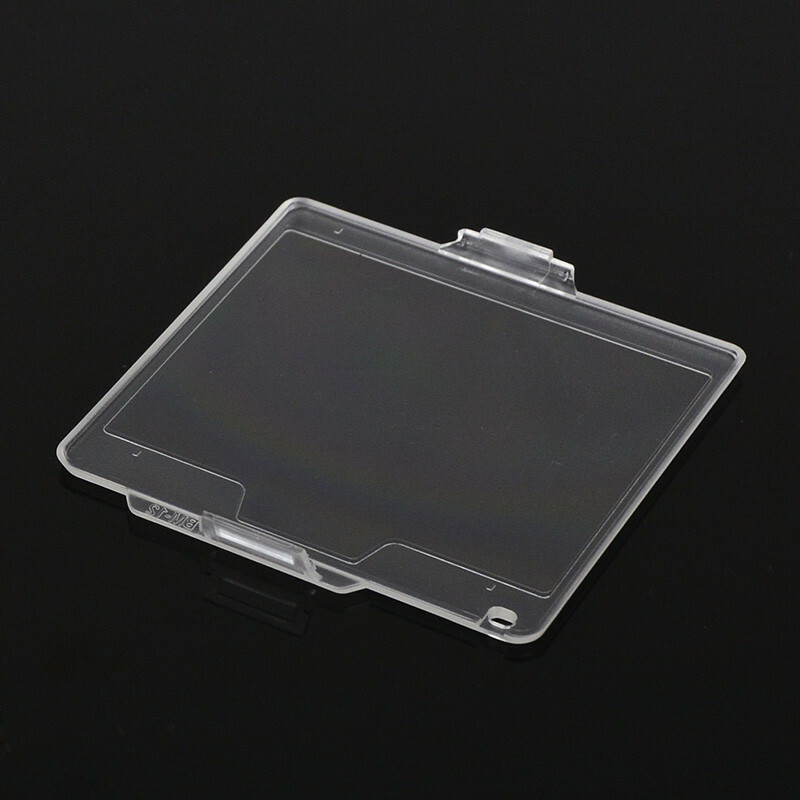 The hood blocks out unnecessary light for glare-free viewing of the LCD screen. This allows you to compose your images if using live view mode, or to review your images after shooting. Made of plastic, light in weight. 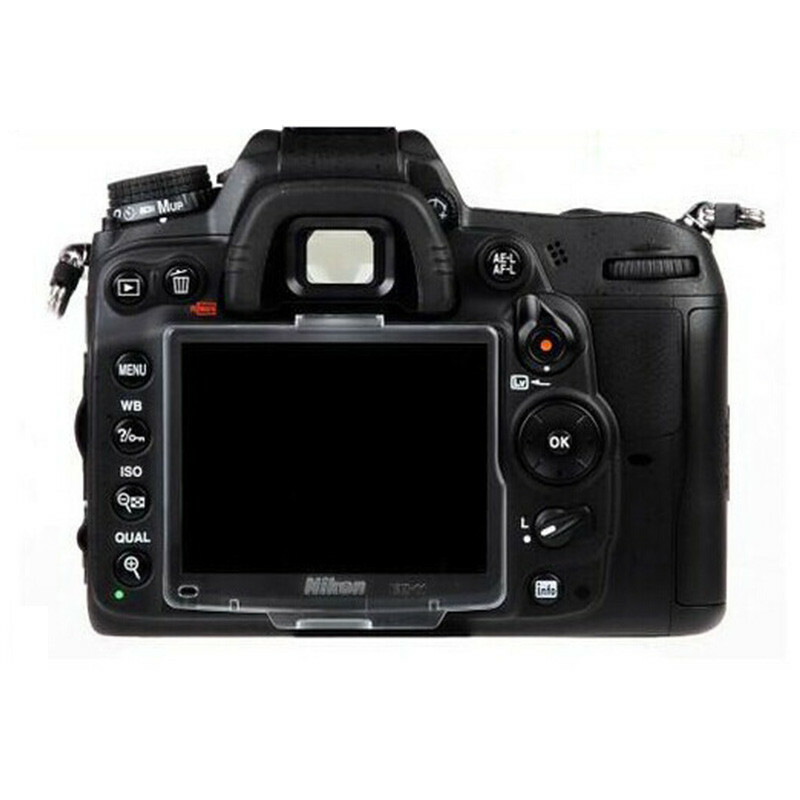 Compatible With: Nikon D800 D800E.